It is time for African and Middle East governments to wake up and realize that the era of crude oil money is gradually coming to an end as the global economy shift from Crude oil, Agriculture to internet data technology. Anybody familiar with global economy history ought not to be surprised by this latest trend, because the world has witnessed lots of this shift of economy; from agriculture to heavy industrialization where iron ore and steel were the highest selling global commodities, to gold and diamond to crude oil boom, and now heading to internet technology data. In fact, in a few years from now, most industries that are operating outside the internet technology will most likely go out of business. This is the right time for any wise and serious investor to consider internet business startups, especially ecommerce business. Just to buttress this point, just recently, Amazon.com Inc. has followed Apple Inc. to become the second U.S. company to reach $1 trillion in market value; that's more than the budget of all African nations combined, despite their huge deposits of crude oil. Now, the big question is; how do you get a share of this latest goldmine? 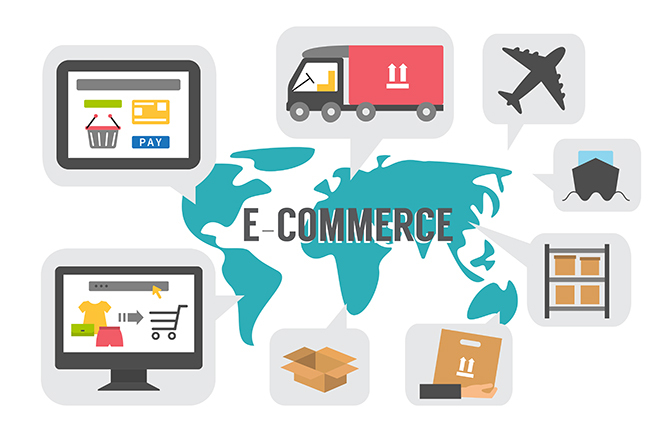 The answer is; start from building a small ecommerce website to cater a small need in your area, then grow from there.